Aids in developing proper posture, kicking techniques and strength in legs. 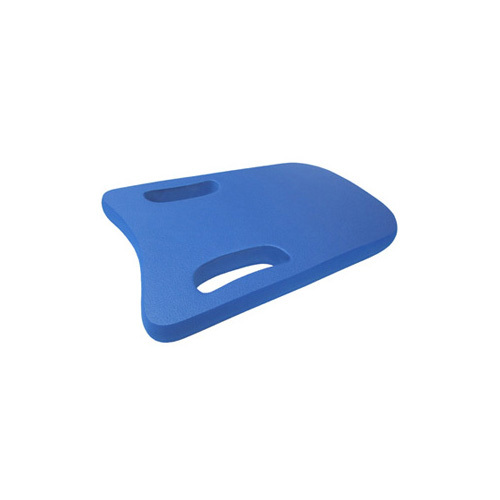 Our swimming kickboard (training aid) is made of eco scratch-resistant and non-abrasive closed-cell EVA foam. The one-size-fits-all foam device provides added support, buoyancy, and stabilization for swimmers of all ages to develop proper posture, kicking techniques and building strength in legs. Ergonomically contoured design provides extremely comfortable feel and maximum workout.